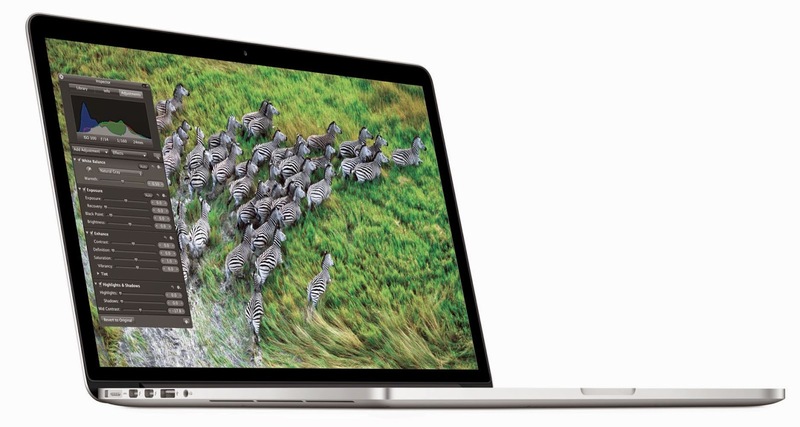 Apple is expected to announce the launch of MacBook Pro by the last quarter this year. The new Mac is expected to sport the 15-inch Retina display and come clubbed with well-improved specifications. The company is expected to make its decision this week and update regarding the launch of this much improved Mac ever. The specifications of the Mac are not been announced yet which means Mac fans would need to wait for some time before they actually know what the package is expected to come bundled with. 0 Respones to "New MacBook Pro expected to be launched with the Retina Display"